In the 1970’s Impossible Pie was a common household term. What is Impossible Pie you ask? 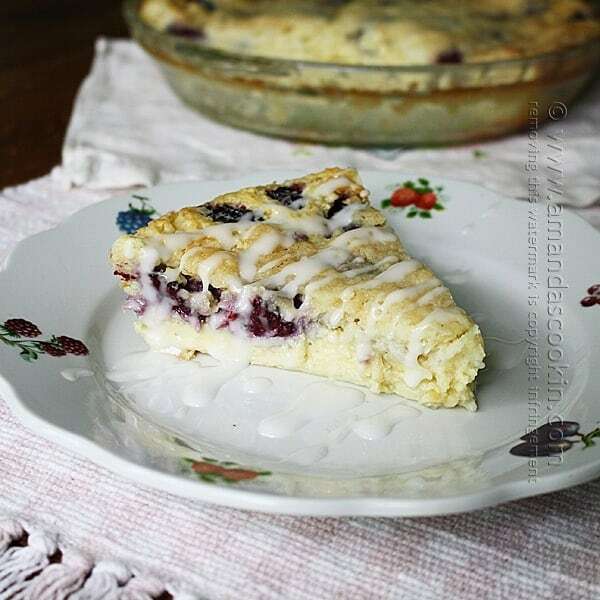 The word “impossible” was originally used to mean “impossibly easy” because instead of working up a sweat making a perfect pie crust, you use a baking mix (Bisquick) and fillings all mixed together then baked. The results are custard-like and quite nostalgic, especially for anyone who remembers the term “Imopssible Pie”, because General Mills now refers to them as “Impossibly Easy Pies” so as not to scare off the literal thinking population. The Impossible Coconut Pie is probably the most popular, though there are many different flavor combinations out there, sweet and savory. I chose to add blackberries to mine. 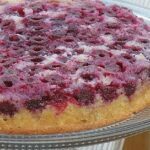 I love blackberries, but you can really use any type of berry you like. 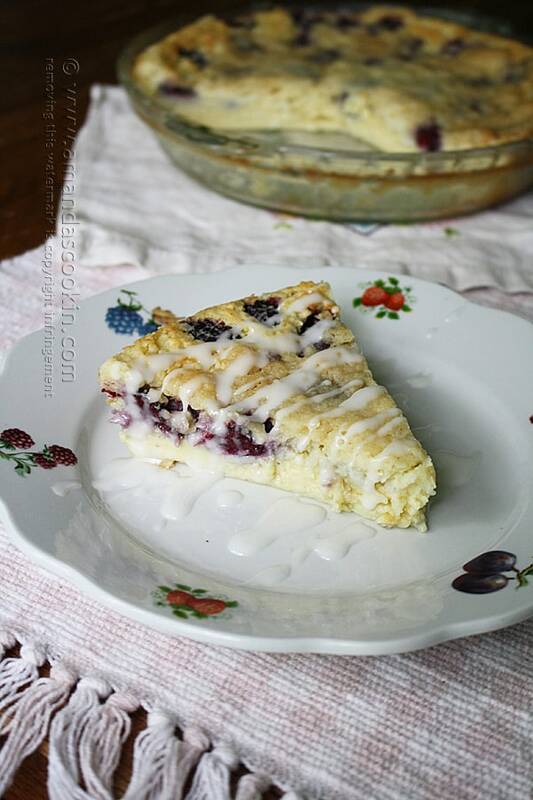 So if you love Impossible Pie or you are just curious about it, give it a whirl. 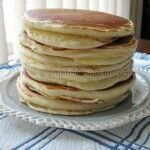 If you don’t have any Bisquick on hand, you can make your own using my master mix recipe. Note: some links below are affiliate links. 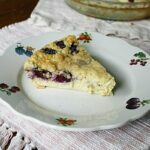 That means if you happen to buy something, a small percentage of that sale goes back into this site, which enables me to continue to bring you free recipes such as this one. So, thanks! 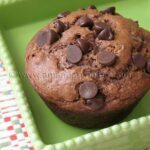 As always, a full printable ingredient list and directions are at the end of this post. Preheat oven to 350 F and grease or spray a 9-inch deep dish pie plate. 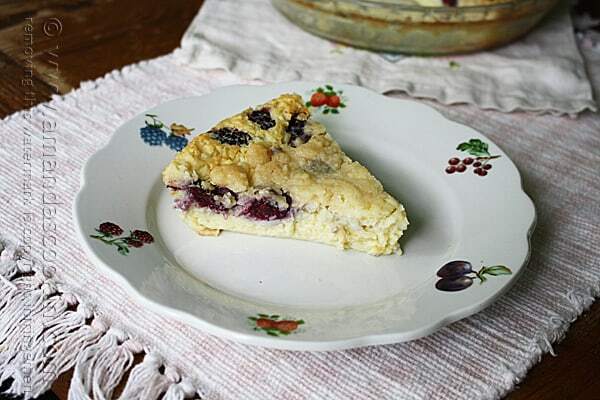 Place pie plate on baking sheet. Beat butter until creamy. 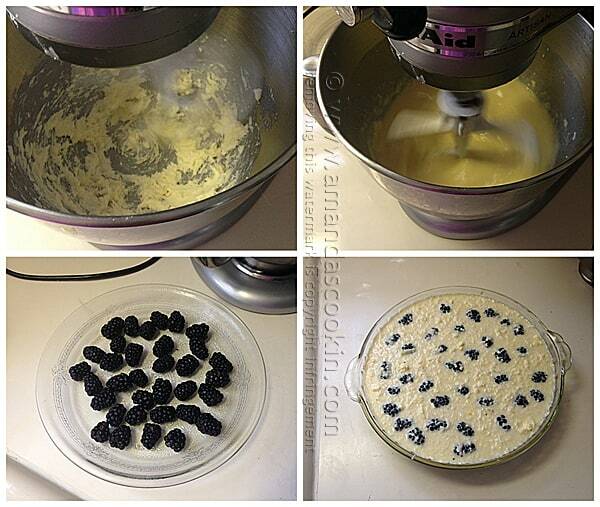 Add remaining ingredients, except the blackberries, and beat on low for 2 minutes. Batter will be very thin and pourable. 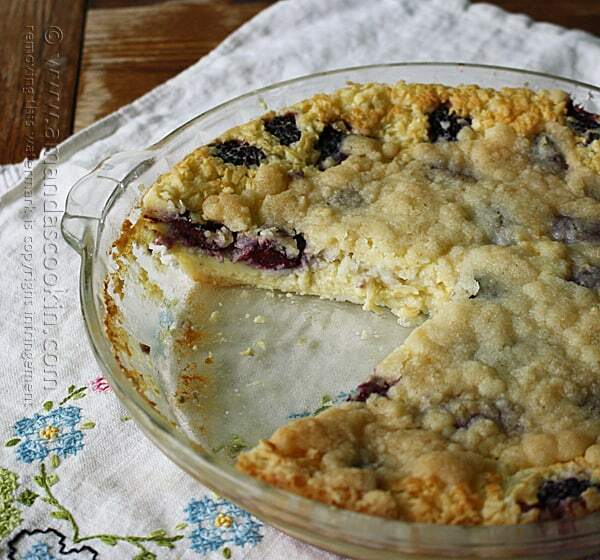 Place blackberries in pie plate and pour batter over the berries. The berries should float to the top. Bake in preheated oven for 40 minutes. 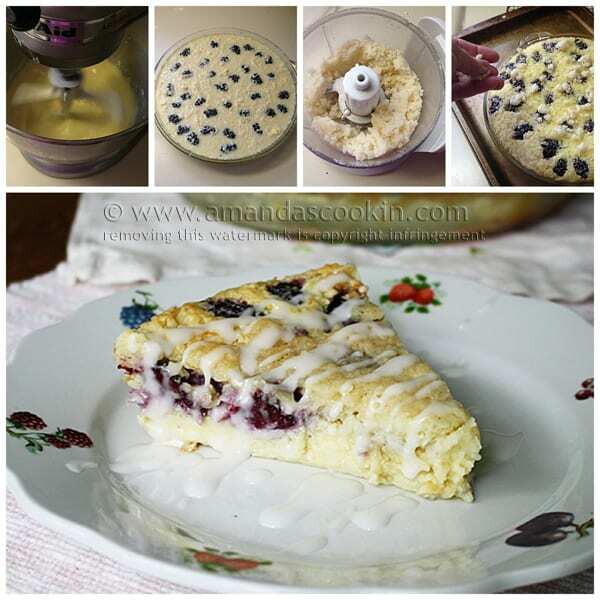 Remove and add streusel topping. Bake another 10-15 or until streusel in light brown. 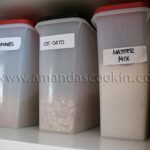 There are lots of things you can make using Bisquick or a homemade version of the master mix. Here are a few I’ve selected for you. Preheat oven to 350 F and grease or spray a 9-inch deep dish pie plate. 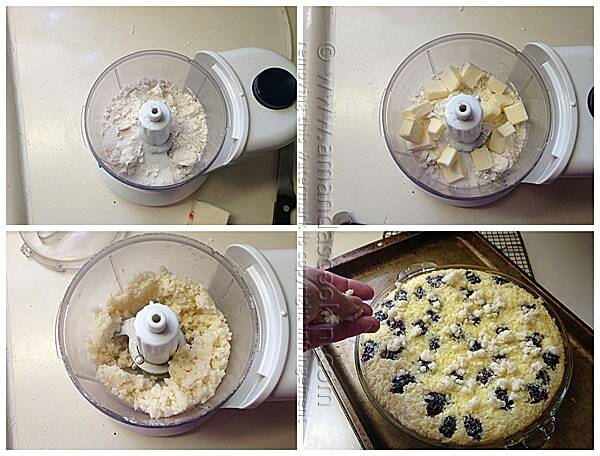 Meanwhile, make the topping by combining the ingredients in a food processor and pulsing until crumbly. Remove from oven and add streusel topping. Bake another 10-15 or until streusel in light brown. 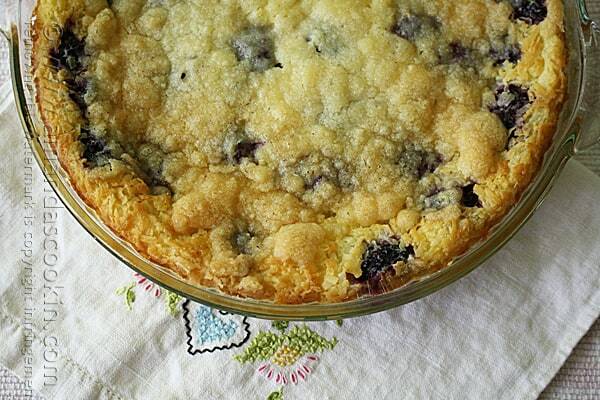 What topping did you drizzle on top of the streusel to make it look so nice? How do you keep leftovers ..and do you put in refrigerator or freezer to keep for next day. How can i substitute Bisquick? No chance to buy it in Poland, besides i suspect that there migkt be some artificial unhealthy ingredients (but maybe i’m wrong) so i’d rather make my own dough. Thanks in advance for reply as the pie looks really tasty!